H*Art Gallery Tennessee is a non-proﬁt organization that provides community outreach to other non-proﬁts by supplying art materials and volunteers to oﬀer art classes and art therapy to the clients of these non-proﬁts. Individuals who show promise and talent are then sponsored individually and their works are sold through the gallery. 60% of the proceeds of sales go to the artist, 10% of the proceeds of sales are donated to a charity of the artist choosing and the remaining 30% is kept to help cover costs of materials. 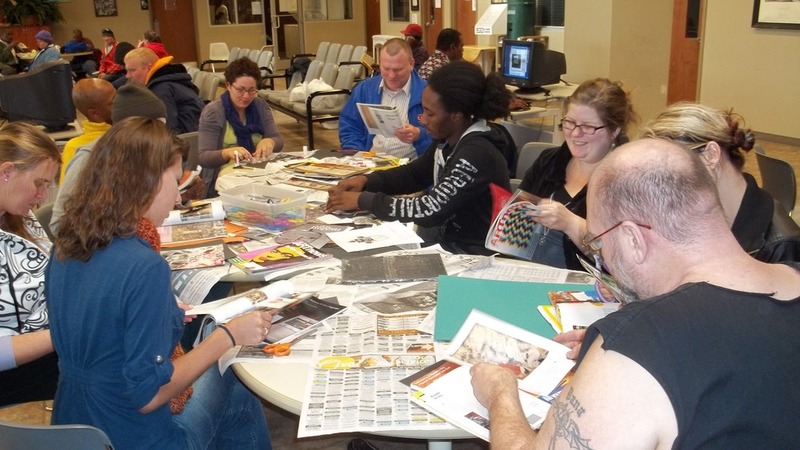 Started in 2010, H*Art Gallery TN has logged over 2,100 hours of volunteer time and provided outreach services to over 8,551 individuals.